Liz King shares her powerful experience with Ballard-Durand. 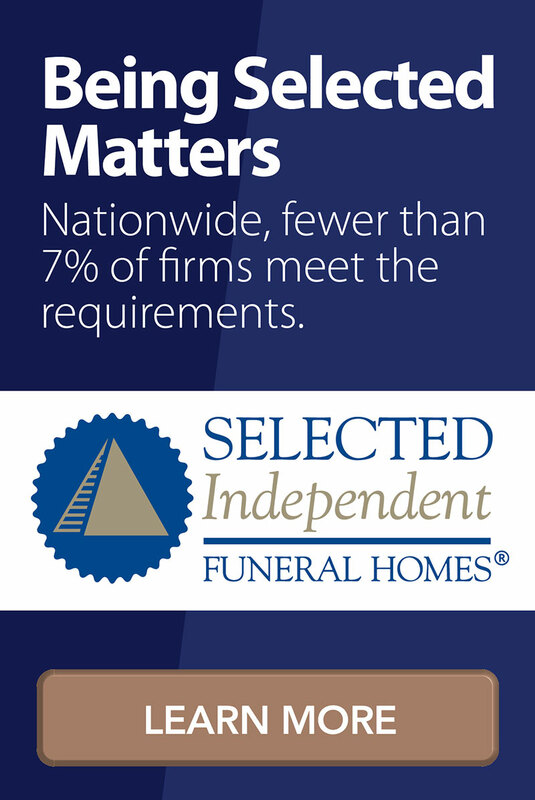 It is with great pleasure we announce our induction into the National Funeral Director Association’s (NFDA) Hall of Excellence, having received the NFDA’s Pursuit of Excellence Award for 10 consecutive years in recognition of a consistent display of professional and ethical excellence and providing outstanding service to families and the community. Ballard-Durand is now 1 out of 162 funeral homes in the U.S. and 49 other countries around the globe to earn a place in the Hall of Excellence. This month we were happy to award the Caregiver of the Month to Kathleen Ghegan of Hospice of Westchester! We love being able to recognize these selfless members of our community. We were proud to present her with an award plaque, a floral bouquet, and a $100 visa giftcard in appreciation of the kindness and compassion she displays each and every day. To nominate a deserving caregiver in the area - a selfless hospice professional, physician, or nurse - please visit https://ballarddurand.com/caregivers/nominate/ to nominate them to win our monthly caregiver award. Congratulations to our April Caregiver of the Month, Robin Thomas from Hospice of Westchester! Robin was nominated for the personal attention she gives to each person she meets, her selfless and hardworking spirit, and her advocacy for animals. We were proud to present her with an award plaque, a floral bouquet, and a $100 visa giftcard in appreciation of the kindness she displays each and every day. If you know a deserving caregiver in the area - a selfless hospice professional, physician, or nurse - please visit https://ballarddurand.com/caregivers/nominate/ to nominate them to win our monthly caregiver award. Hear Michael Bizzoco describe his amazing experience with Ballard Durand Funeral and Cremation Services. 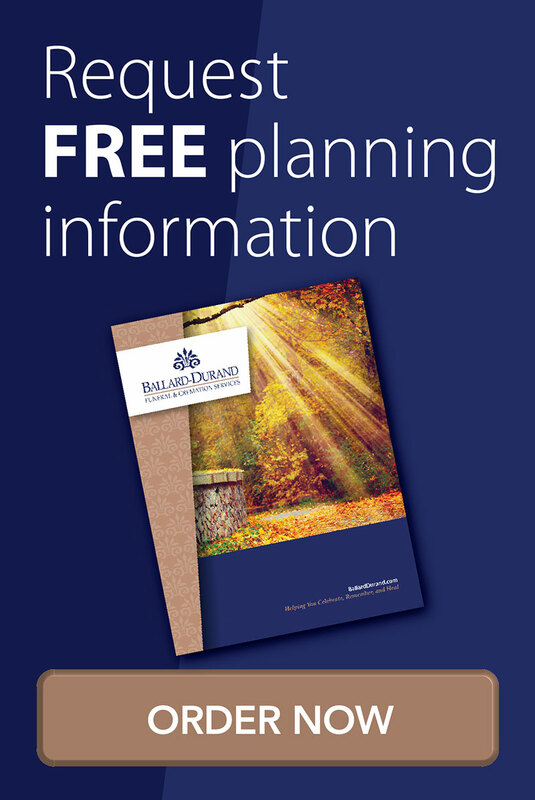 https://ballarddurand.com/staff-member/jenna-triano/ Jenna serves as Ballard-Durand’s family care coordinator, facilitating many different details of a funeral service. Her voice is often the first a family hears when they call the funeral home. Jenna strives to ease the burden a family experiences after a loss and assist the funeral directors in providing comfort and unmatchable personal service. Jenna graduated with an Associates of Applied Science from Eastwick College. She currently resides in Rockland County with her husband. She enjoys spending time with her family and volunteering at her local animal shelter.